Are you a small business owner? If you answered yes, props to even finding time to read this post. Seriously, we know how hectic the life of a small business owner can be. You have a thousand and one different tasks running through your head on a daily basis. So how on earth can you find time to manage all these responsibilities? Although SMS marketing isn’t the end all be all, we definitely believe in the simplicity of this mobile marketing method. Sure, you definitely need to spend some time educating yourself on SMS marketing best practices before composing your first campaign. But, beyond that, this method boasts incredible ease of use. Set up automated campaigns that reward subscribers on their birthday, or capture email addresses. 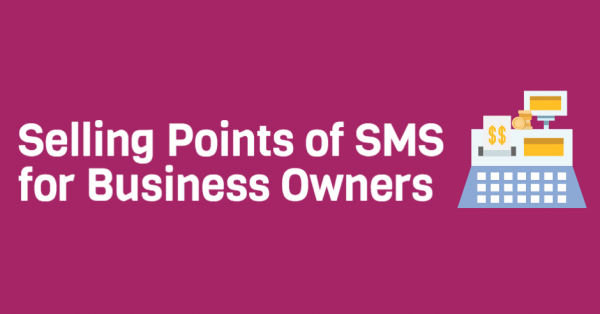 Let our awesome SMS marketing platform do the work for you. As a small business owner, you want to build individual connections with your customers. You don’t want your marketing messages to provide a cookie cutter experience. Effectively personalize your SMS campaigns with our birthday feature, or take it one step further and segment your list. Never fire out off the cuff SMS marketing campaigns. This proves to be borderline ineffective, as you might not be able to offer the best value when developing last minute messages. Instead, we always recommend scheduling your campaigns out a month in advance. As a busy small business owner, you tend to throw money at popular marketing methods, hoping to experience results. Although this might seem like a good short term solution, you will never experience long term results. You’ll end up wasting tons of valuable marketing spend, with little to show. With that said, SMS marketing is an incredibly affordable solution that also boasts results. Test the waters, commitment free, by signing up for a free plan. Partner up with an SMS marketing provider that cares about your success. Questions, comments, or concerns? Give us a call today at 1.800.688.6290.